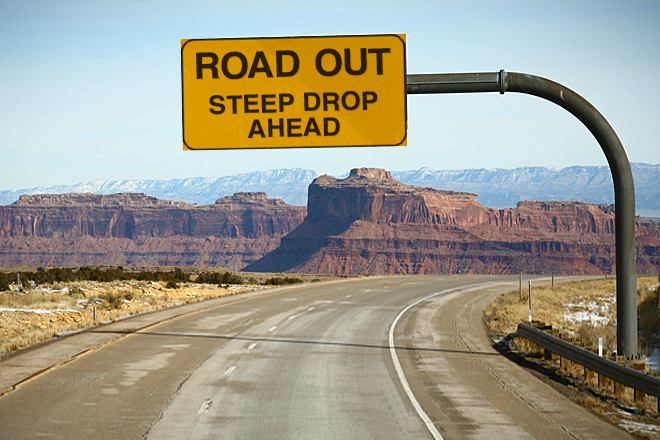 Rushed through at the last minute, the “fiscal cliff” legislation contains a number of important provisions and none more important than those that relate to real estate. Here are a few of the most salient. 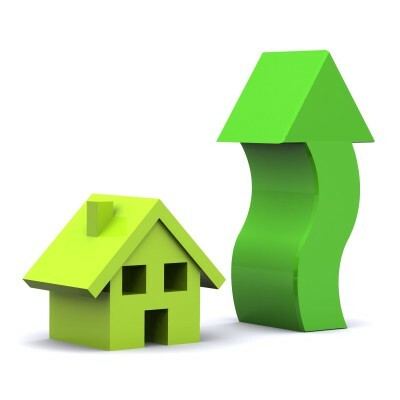 10% tax credit [up to $500] for energy-saving home improvements retroactive to 2012 and through 2013. Capital gains tax stays at 15% except for those earning over $400,000 [single filer] or $450,000 [joint] and then it’s 20%. $250,000/$500,000 [single/married] exclusion on capital gain from sale of principal residence remains unchanged. Estate taxes on first $5 million for individual and $10 million for family estates are ZERO. Above those amounts, the rates are 35% and 40% respectively. Given these provisos, it’s clear that real estate remains in a privileged position as far as federal taxes go. Not only do homeowners get a tax deduction for the interest in their mortgage payments, which is unheard of in other developed countries, such as Australia and Canada, but we can deduct mortgage insurance premiums which are only applied if the equity in the home is less than 20%. By extending this tax deduction, Congress is implicitly encouraging home ownership among those who do not have the traditional 20% down payment. Is this a good thing? Considering the recent mortgage meltdown, maybe not. It does help lenders and real estate professionals, though. Homeowners also get to purchase equipment for their homes and then deduct some of the cost–just so long as it saves energy and fits the criteria. Naturally, no one can argue that energy-saving is bad, but here the government supports homeowners and no one else. Additionally, estate taxes on the first $5 or $10 million, depending, amount to nothing. This also supports homeowners since a large proportion of most estates of this size is made up of real estate holdings, both principal residence and investment properties. Again, the tax code is supporting home ownership and investment in property. Last, but not least, the tax code encourages home ownership by not taxing any capital gain up to $250,000 or $500,000 respectively. This means that home owners can sell their homes frequently, pocket the gain or purchase a more expensive home, without worrying at all about taxes. This has been part of the tax code several decades, though the amounts have increased, and does encourage home ownership. 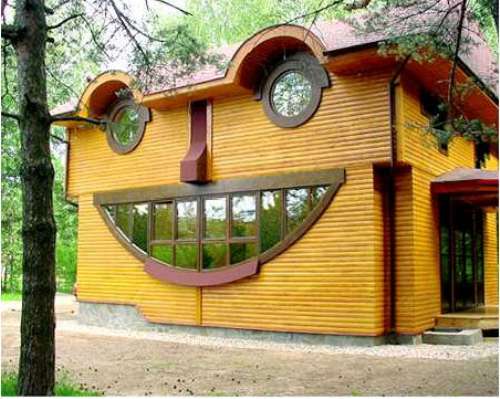 In fact, it encourages or at least does not discourage serial home ownership. Of course, this benefits those who change jobs and must change jobs, but it also benefits lenders and real estate professionals. 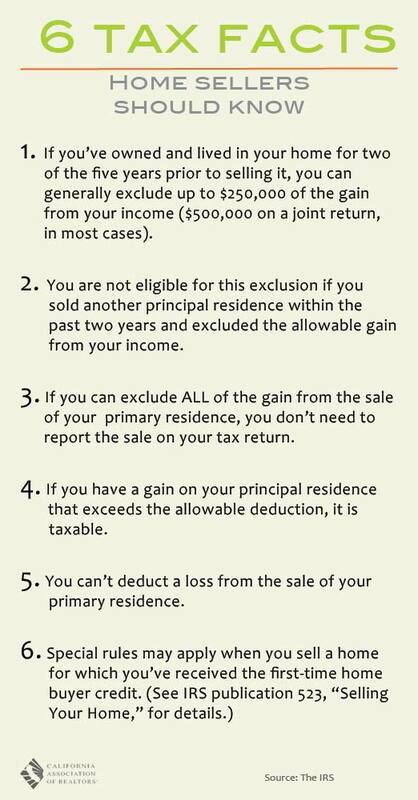 Extending the tax relief to those who short sale their homes is in a different category. So long as underwater homeowners face no tax penalties for short selling their homes, they will usually prefer it to the foreclosure alternative. At the same time, short sales are a much faster way of dealing with an inability or unwillingness to pay the mortgage in underwater homes. Short sales help to clear the vast inventory of underwater property which has been clogging the system for the past few years making it difficult for the real estate industry to recover. Is Your Real Estate Investment A Good Deal? Mortgage rates are the lowest since World War II. 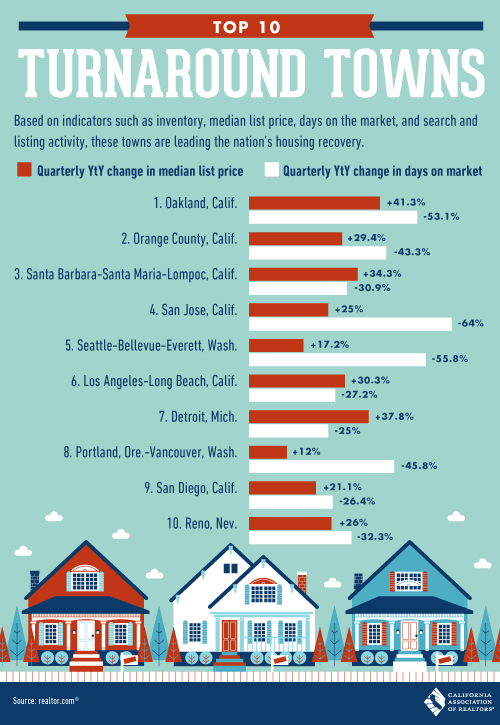 Property values have hit bottom in most locales. Many now see the stock market as corrupt and manipulated. Besides gold, silver and precious metals, all already hitting record values, real estate has emerged as the best place for an investor to place money. Investors in mutual funds are passive participants in the process. Real estate investment is usually active. How does the novice investor recognize a good deal? Traditionally, real estate investments generate value in two ways-through cash-flow and appreciation. Simply put, cash flow is the amount flowing to the owner on a monthly basis after payment of the mortgage and all expenses. This calculation can and should be made before purchase. The second way to generate value, appreciation, is more tenuous as it refers to the future value of the property. No matter how good the deal, how wonderful the neighborhood or how solid the local economy, the future is always unknown, so appreciation cannot really be calculated, only assumed. Never rely on appreciation alone in making a real estate investment. That leaves cash flow. 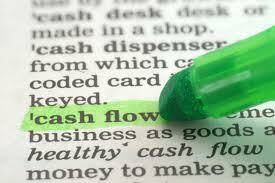 The serious buyer must always calculate the cash flow before jumping into any investment. From my observation, though, it seems this crucial step is often skipped. For simple cash flow, here’s what you need to consider. The owner will also have to pay whatever is stipulated in the leases, such as water, trash, electricity, gas, gardening, pool maintenance, snow removal, pest control and, possibly, property management and whatever other monthly expenses might accrue. 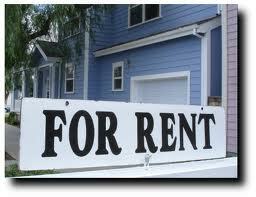 Subtract this from the rental income and that is Net Operating Income [NOI]. The purchase price minus the down payment equals the amount financed which, in turn, tells us the monthly mortgage payment. For instance, on a $200,000 investment, the down payment might be 25% or $50,000, leaving a mortgage of $150,000 and a payment of $1000, including taxes and insurance. The NOI minus the mortgage payment is the monthly cash flow. 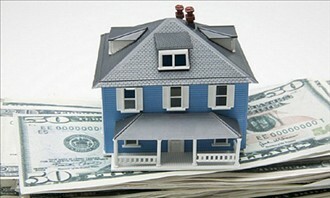 Another way to calculate a real estate investment is called the cash on cash return method. This time, the investor considers all the money invested in the property, including the down payment, to figure out exactly what is the return for every dollar invested. the purchase price is still important, but more vital is the amount generated from the cash put out. On a $200,000 investment, the down payments is typically 25% to 30% or $50,000 plus an additional 5% in closing costs, loan fees and rehab costs, another $10,000. The total cash outlay is now $60,000 with a mortgage of $150,000. Now, estimate that the rents generate $2000 monthly and the ongoing costs amount to about $500 [utilities, maintenance] leaving $1500 a month. This is the Net Operating Income. From that subtract the monthly mortgage cost of $1000 and that leave $500 a month, producing a cash flow of $6000 per year. Divide that $6000 by $60,000 to get the cash on cash return. In this case, it is 10%. Considering that leaving money in a CD will generate less than 1% these days and even the stock market less than 5%, that’s an excellent return on money invested. But, real estate investment is an inherently risky investment, so the returns should be decent. After all the hullaballoo last fall over the “robo-signing” scandal, you would think that banks had learned their lesson. You wouldn’t expect to see a big bank still forging documents so it could foreclose, would you? You would be wrong. GMAC, one of the biggest of the big mortgage lenders/servicers, was recently caught-again!-doing that very thing. Here’s what happened. The bank wanted to foreclose on a property in New York and, as often happens in these days of mortgage-backed securities, tranches and what have you, did not have the requisite documents. Usually in a case like this, the bank goes to the original lender and asks permission to recreate the original documents. Even that sounds pretty murky. We consumers are required to have documentation for everything or–too bad for you–no dice. In this case for GMAC, though, it was even worse because the original lender, notorious subprime mortgage-maker Ameriquest, had gone out of business in 2007. So, GMAC, not to be deterred, started seeking ways to craft the documents anyway. The problem, as stated by its own “Document Execution Team” head, Jeffrey Stephan, was that the bank did not have signing authority. Several months passed and no solution appeared to help GMAC out of this legal “snag.” Then, suddenly, GMAC had an answer. It filed a document with New York City authorities stating the delinquent Ameriquest loan had been assigned to it “effective” August 2005. The document was dated July 7, 2010, three years after Ameriquest had ceased to exist and was signed by Stephan, who was identified as a “Limited Signing Officer” for Ameriquest Mortgage Company. Soon after, GMAC filed for foreclosure. Was it legal? No way was this little trick legal as it did not have signing authority from the defunct Ameriquest. In fact, it’s own paperwork giving itself authority was dated in 2010. Oops! Guess what, GMAC? In New York it’s a felony to file paperwork “with intent to deceive”. Already we know that GMAC was at the forefront of the fradulent “robo-signers” and, apparently, has not taken its lesson to heart because, according to ProPublica which discovered this particular case, this is just one of hundreds, if not thousands of similar work-ups arranged by GMAC so it can proceed to foreclosure, regulations and laws be damned. Snagged in the act, so to speak, GMAC has not yet been able to foreclose on this home where the owner still resides. And, since apparently no one did much homework at the time of the demise of these sub-prime lenders, this will continue to plague not only GMAC, but also other mortgage servicers in their quest to foreclose. How inconvenient it is that real estate laws exist! How much better if these silly little laws could be just wiped off the books and the banks allowed to do as they wish-foreclose without proper documentation. That is the root of the cries for “less regulation”, “free market capitalism,” no “job-killing rules” and the like. GMAC is not alone in its tricky interpretation of foreclosure laws. 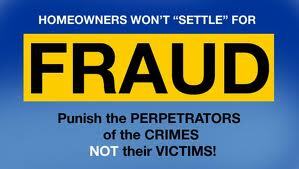 Many banks have filed thousands of false foreclosures, knowing full well that few homeowners will contest them in court. In fact, fewer than 4% of foreclosures are contested, though the stakes are very high for homeowners. Recently, in Vermont a judge threw out a pending foreclosure from GMAC, based on a flawed signature emanating from the aforementioned Stephan who has admitted to signing up to 400 foreclosure notices a day, precipitating the foreclosure scandal.